I'm a keen photographer, web developer and musician living in Mid Wales UK. I've spent many years using a DSLR to shoot concerts, portraits, weddings and equestrian events. But despite having access to some of the best photography equipment around, I still use the one camera I'm never without - my iPhone! I enjoy the problem-solving aspect of photography and tend to take a DIY approach, often making my own accessories or utilizing ordinary household objects to suit my needs. I love how photography allows us to tell stories and freeze a moment in time, forever. Do you want to shoot spectacular iPhone time lapse videos? 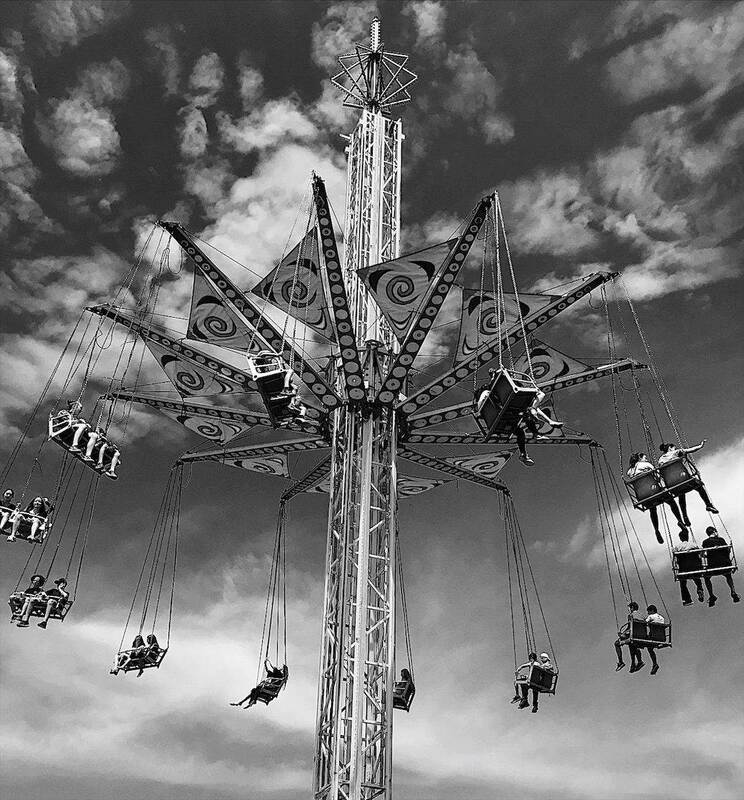 In this tutorial, you’ll discover how to capture beautiful, high quality time lapse on iPhone. You’ll learn how to control your iPhone time lapse settings and video speed. And you’ll discover the best iPhone time lapse app for your needs. Read on to start shooting amazing time lapse videos that will unleash your creativity in a whole new way! Are you ready to upgrade your iPhone but confused about which one to get? 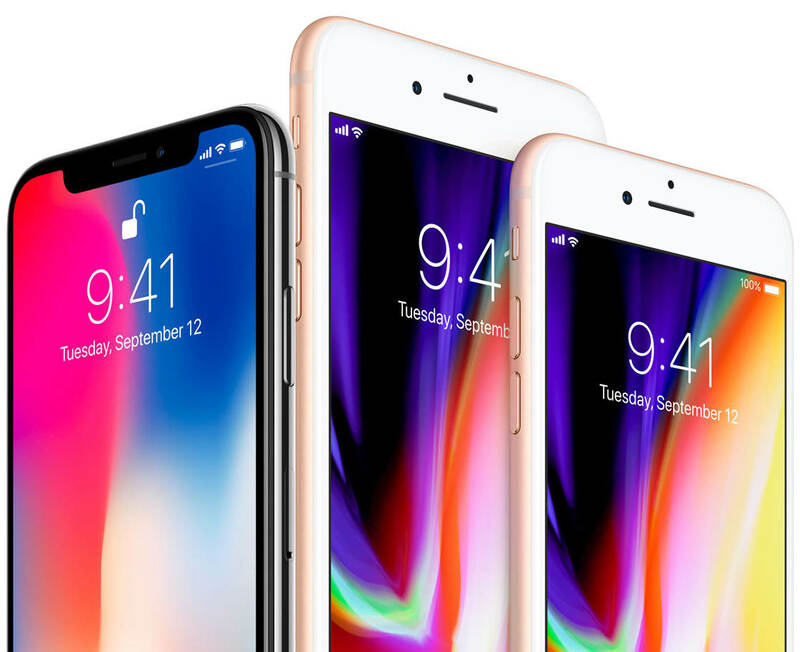 In 2017, Apple launched three incredible new iPhone models – the iPhone 8, iPhone 8 Plus, and iPhone X (pronounced “Ten”). 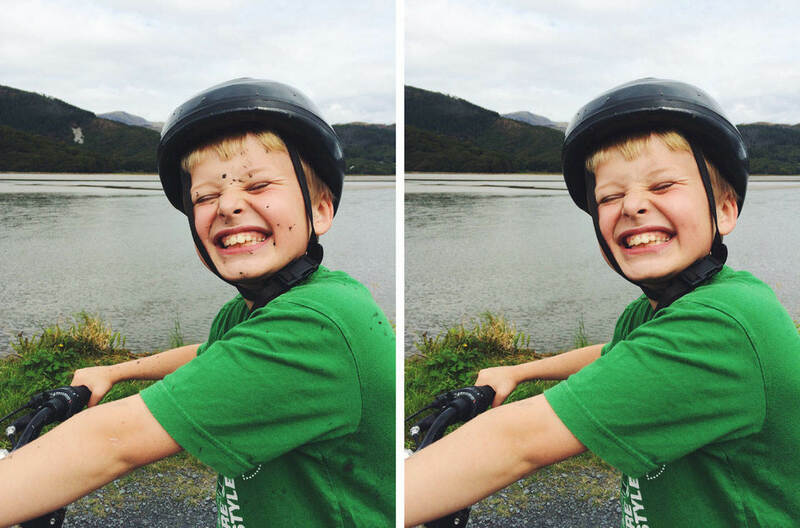 All of them amazing – especially for us mobile photographers. In this article, we compare the iPhone 8 vs iPhone 8 Plus vs iPhone X camera features. Discover which iPhone camera is best for you and your photography needs. SANDMARC are best known for their GoPro and DJI camera accessories. But they’ve been creating lenses for iPhones for several years and are fast becoming a household name. 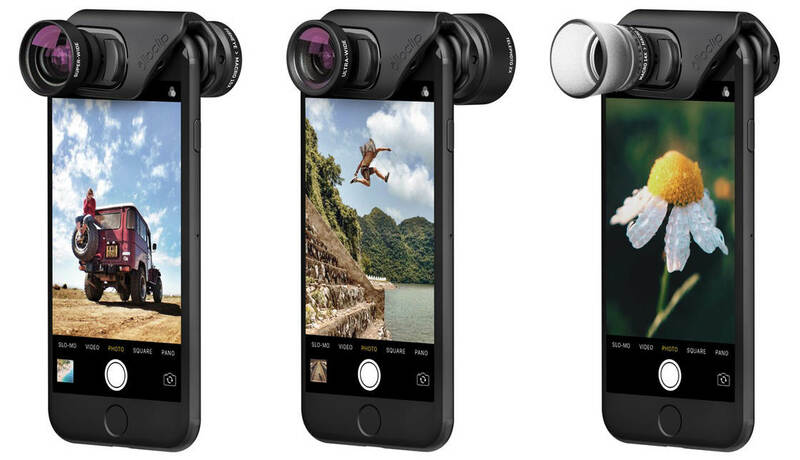 Based in California, their focus is on action photography, but they offer a range of iPhone lenses for landscape and macro photography too. In this article, you’ll discover four different SANDMARC lenses for the iPhone X camera. And we’ll help you decide if they’re right for you and your iPhone photography. Olloclip has a great range of lenses available for the iPhone 8 camera and iPhone 8 Plus camera. But with many different lenses to choose from, how do you know which one will best suit your needs? Olloclip lenses for iPhone 8 and 8 Plus are available for all kinds of photography. Whether you want to shoot close-up macro photos, flattering portraits, or wide-angle landscape photos, there’s a lens kit to suit every photographer. 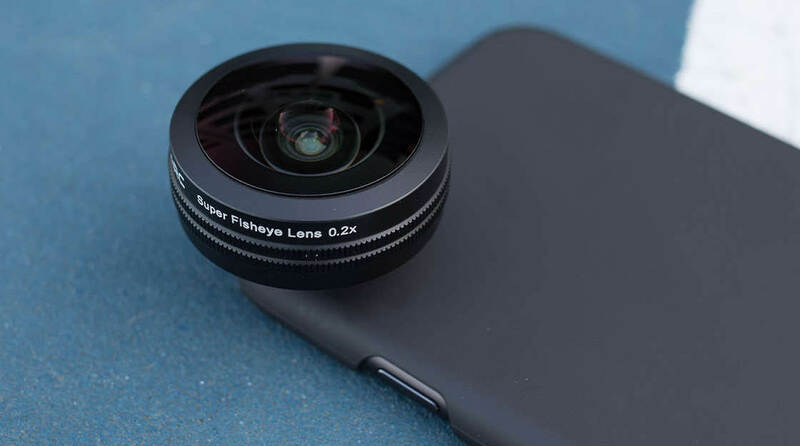 In this article, you’ll discover which lenses are included in each Olloclip iPhone 8 and 8 Plus lens kit, and what kind of iPhone photography each kit is most suitable for. 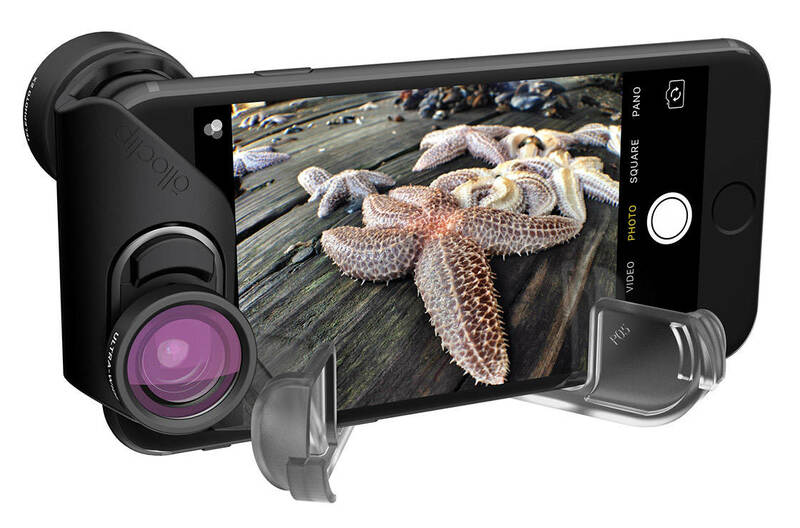 iPhone accessories expand the creative photographic and practical possibilities available to you. But with so many iPhone accessories available, how do you know which to choose? In this article, you’ll discover eight useful iPhone accessories that will help you get even more out of your iPhone. Are you looking for an easy way to print your iPhone photos? 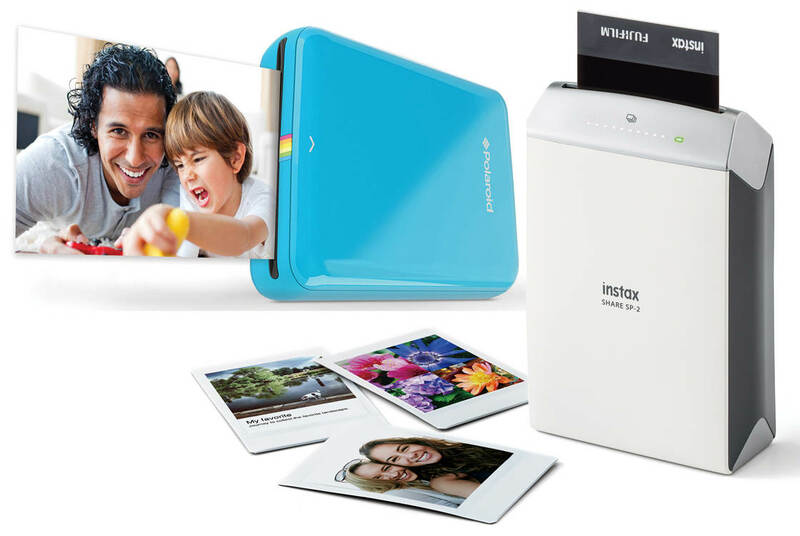 With so many different printers available, it can be difficult to choose the right iPhone photo printer for your needs. In this article you’ll discover five great printers that take the hassle out of printing your iPhone photos. 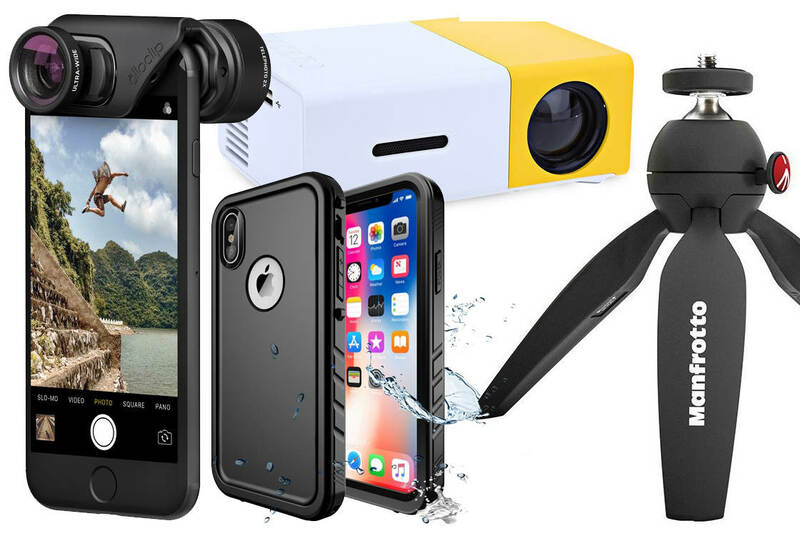 Whether you want a compact and portable photo printer for iPhone, or a larger wireless printer for home use, we’ll help you choose the best iPhone photo printer for you. 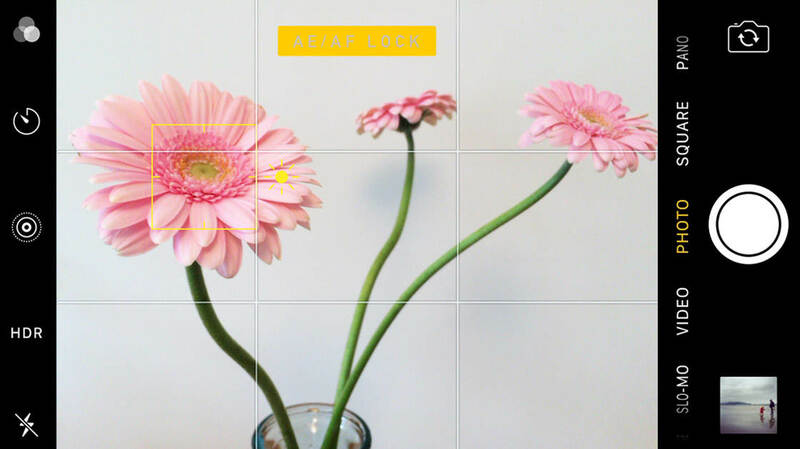 The AE/AF Lock iPhone camera feature is invaluable for achieving perfect focus and exposure in your photos. If you’re wondering how to access this feature, and why you would need to use it, this article has the answers! In this tutorial you’ll learn how to activate AE/AF Lock on your iPhone camera, and how to use it in a variety of shooting situations. Once you master AE/AF Lock, you can be sure that your photos will always be sharply focused with perfect exposure.